Niagara Falls camping near the waterfalls, in one of many trailer and national parks and campgrounds, hiking along numerous trails is the best way to explore Niagara Region and its amazing nature. Camping is not for everybody, but once you experience a pleasure when camping near Niagara Falls you will love it. It is also healthy, lovely outdoor escape with the family and the reason to enhance love and relationship among family members. I personally, love it. My wife, so, so. Kids, we’ll see, they are too young right now. Why would you choose to spend a night at the camping site, under the tent, in the RV, but not in one of many awesome hotels or bed and breakfasts that Niagara offers? Maybe you just want to escape from a daily routine and ordinary life. From time to time, we need a return to the nature, sitting around campfire under the clear sky, gazing up the stars and enjoy the silence. If the campsite is close to the river or lake, better. And this is why camping near Niagara Falls, Lake Ontario or Erie is where you want to be. There are many valid reasons for Niagara Falls camping and you don’t have to explain it to yourself, it is a nature call, in the area surrounded by the world’s nature’s wonder, Escarpment and two lakes. Camping in Niagara Falls is refreshing, revitalizing and restore brain cells and your spirit. 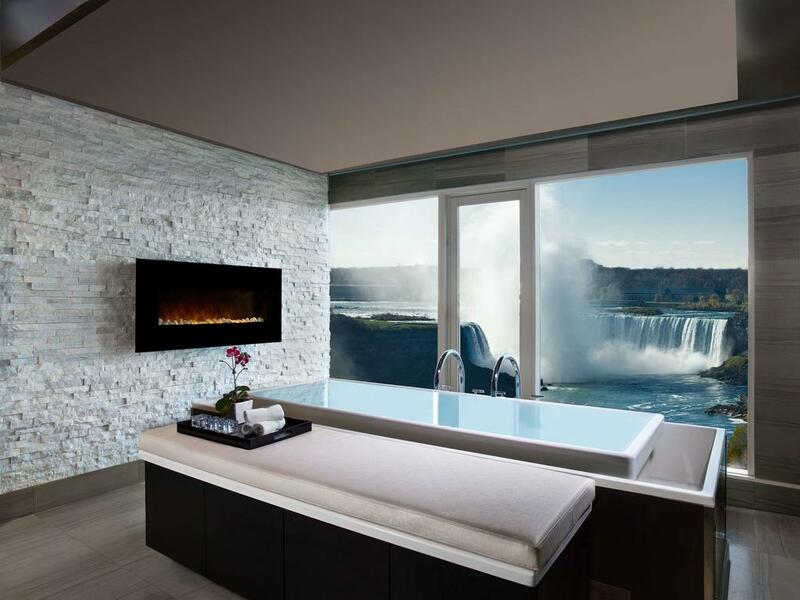 Scenic wonders of Niagara region, nature and attractions can be seen and experience either you are tent camping, RV camping or staying in a cabin. Niagara Falls camping is great for kids, and for the whole family. You can teach kids how to respect the nature and love outdoors, how to entertain themselves without TV, computers… and to learn many interesting tricks. Family camping in Niagara Falls is a highly enjoyable getaway. It provides lots of fun, healthy exercise, lifetime experience, boosts kids’ confidence and creates great memories. For example; sleeping bag is a great choice vs. a regular blanket, where your kids will feel more secured and comfortable during the fresh nights. Try to book a family campsite, if there is any available. Choose also the campsite that is near the bathrooms, trafficked areas and other family campers. Some camping sites provide very clean washrooms with flush toilets, free hot shower and even coin laundry facilities. This is per our opinion places where you should take your kids, like Riverside park campground. For kids or your family needs it is sometimes important to have stores with firewood, ice, groceries, snacks and drinks available. On the other side, if you require more activities, including pools, baseball diamond, horseshoe pits, you might want to choose popular campground, Shalamar Lake; right after Queenston Heights and between Niagara Falls and Niagara on the Lake. Movie theatre, mini-golf, heated pool are all available at Yogi Bear’s Jellystone Park Niagara. If you prefer camp park near Niagara Falls, there is one at the south end of Marineland, King Waldorf’s Tent and Trailer Park, KOA and Campark Resorts‎ very close to each other on the Lundy’s Lane. One of the right choices when choosing the appropriate tent is a dome tent that will fit the season and Niagara weather and climate. If your plan is camping in summer, when it is hot outside, you need a tent with features that allow a good air circulation. In winter, you need a waterproof tent with two coats, one coat is a tent cover and the other one is an inside wall. Remember, tent is only for sleeping, not for cooking or any other activity. Based on how many people are camping, choose the right size, so it is comfortable when sleeping. Even if you are a first time camper it is not a big deal to establish a campground and build a shelter, as long as you have a basic camping gear. Our recommendation is to make a camping checklist based on the list below, so you won’t forget something important. 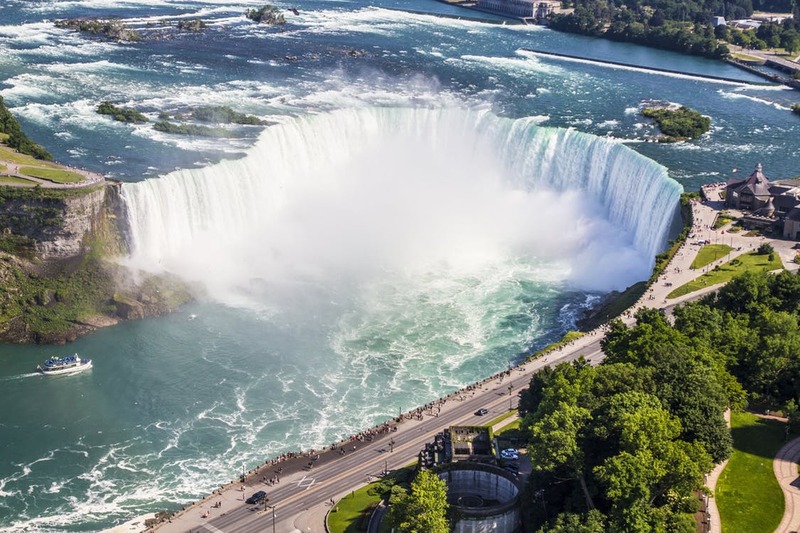 Niagara Falls camping is amazing, there are so many activities in and around the campgrounds; attractions, places to see, which are more than enough to keep you entertained and never bored. 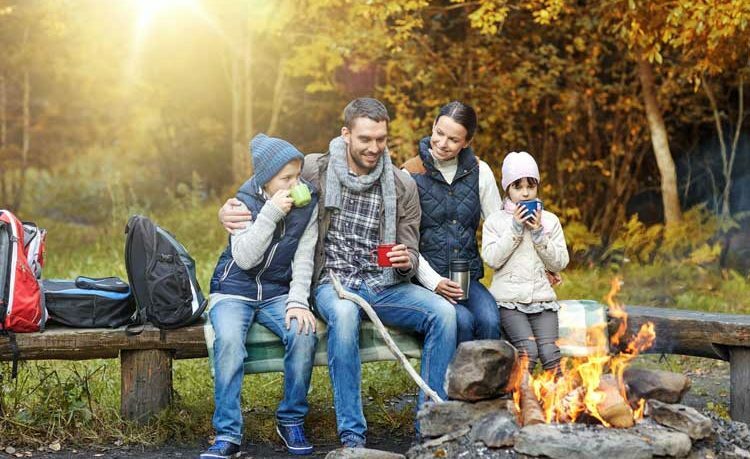 All your family members will be attracted and hooked on Niagara camping and what it has to offer that will keep you coming back. Niagara Falls campgrounds and its amenities suggested here will make your decision easier.